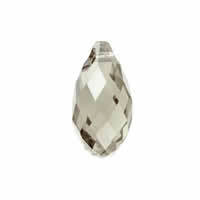 - Gets.com offer various CRYSTALLIZED™ Crystal jewelries like CRYSTALLIZED™ #6685 Crystal graphic pendants. 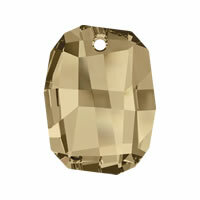 CRYSTALLIZED™ #6685 Crystal graphic pendants have combined unique design with sparkling color perfectly! Surely you can find some beads you like here.